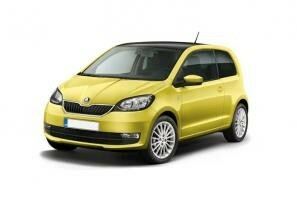 Skoda car leasing and contract hire. 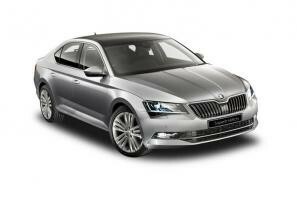 At CarLeasing.co.uk, we aim to bring you the best SKODA leasing deals across all models available. In 1895 a mechanic and a bookseller teamed up to design and manufacture push bikes. 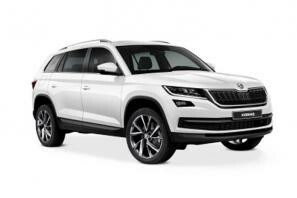 In 1925, they merged with Plzen Skodovka Co to become SKODA. In the late 1930s, they made a breakthrough with their Type A SKODA Popular, becoming a trustworthy and affordable car for a lot of customers. Browse our range below and choose from a selection of options, including insurance or maintenance packages for added peace of mind. 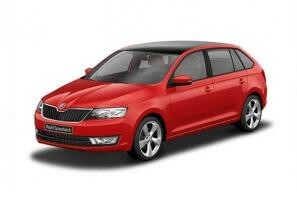 Our latest Skoda leasing deals. 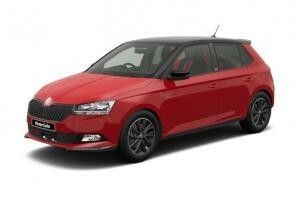 Click the links below to view our latest Skoda car leasing deals. 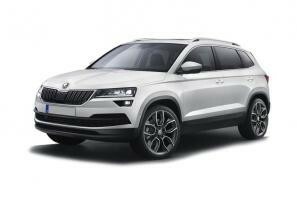 3 reasons to lease your next Skoda from us. 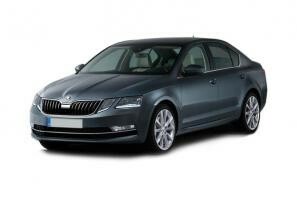 We deliver your brand new Skoda vehicle for no additional cost.